As employers, we’re required to provide fair compensation to our nanny and that means either providing a solid hourly, weekly, or monthly rate. 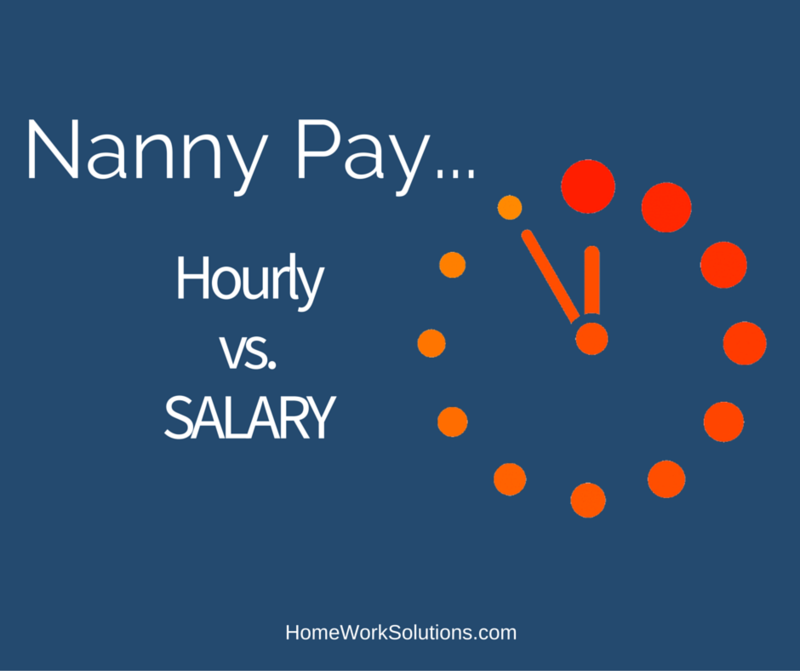 Many families feel that paying a flat rate is the simplest and most efficient way to do things; however by law a nanny is an hourly employee and entitled to pay for all hours worked at the hourly rate, and may be entitled to overtime. 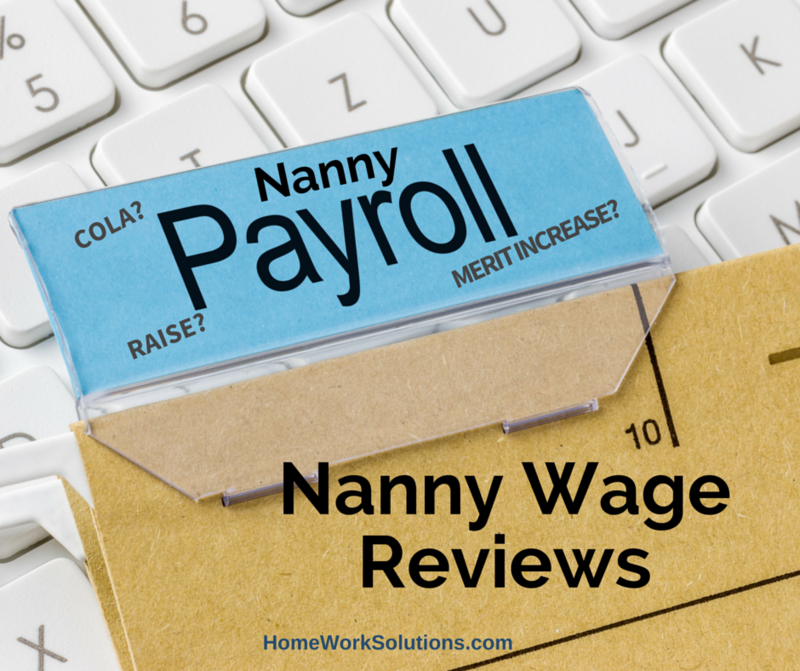 Because the Fair Labor Standards Act specifies that household workers are to be paid hourly, improperly wording your compensation offer to the nanny can put you at risk to unpaid wage and unpaid overtime claims. Having kids can get incredibly expensive, and paying for quality childcare is one of those expenses. However, as you might expect, the cost of living varies greatly from state to state and in some cities in the United State, childcare is significantly more costly. Data that was released recently by the Economic Policy Institute looked at more than 600 metropolitan areas in the country and included in a variety of factors in the findings including transportation, food costs, childcare, and housing. The results showed that childcare is usually the most expensive line item for parents raising little ones. Here are the 10 most expensive metro areas for childcare in the United States. 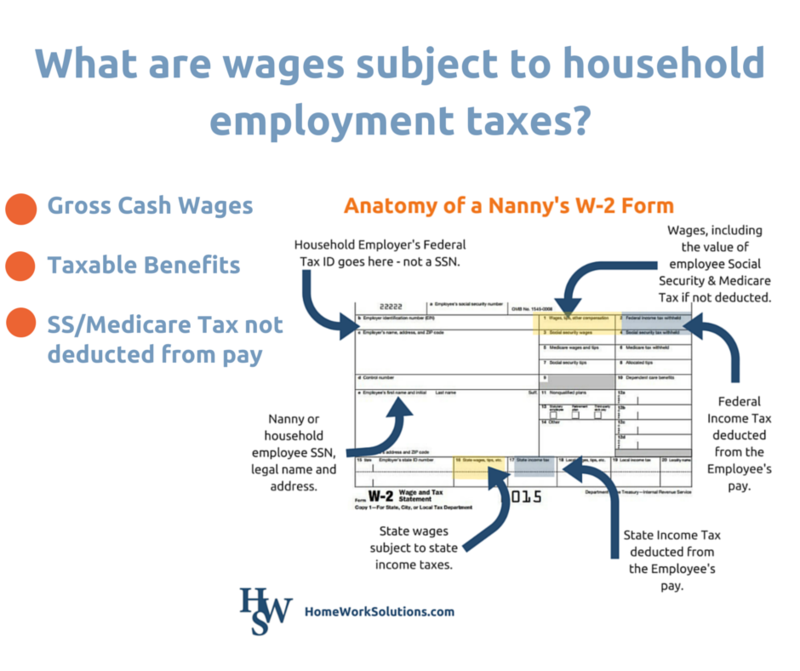 What constitutes household payroll wages? Have you searched long and hard for the perfect nanny or other household employee? When you find the right person that fits right in with your family, it’s time to determine salary and what will constitute household payroll wages. HomeWork Solutions wants to help you stay ahead of the game by summarizing important deadlines and considerations before you get caught up in the holiday festivities. 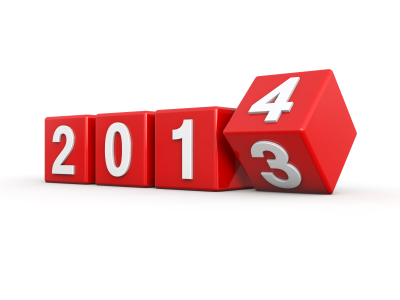 End of Year Nanny Bonus? My Nanny Candidate Wants to Average $15 an Hour? The beautiful baby has arrived and mom is preparing to return to work. The new parents begin interviewing nannies, a stressful endeavor for all concerned! Will she keep my baby safe? Will she love my child? Can I depend on her to be on time and not call out at the last minute? Does she have the experience I am looking for? Can I afford her? The absolutely last thing on the new parent's mind in these interviews is tax and labor law, and this is where nanny and family can find themselves out of sync.